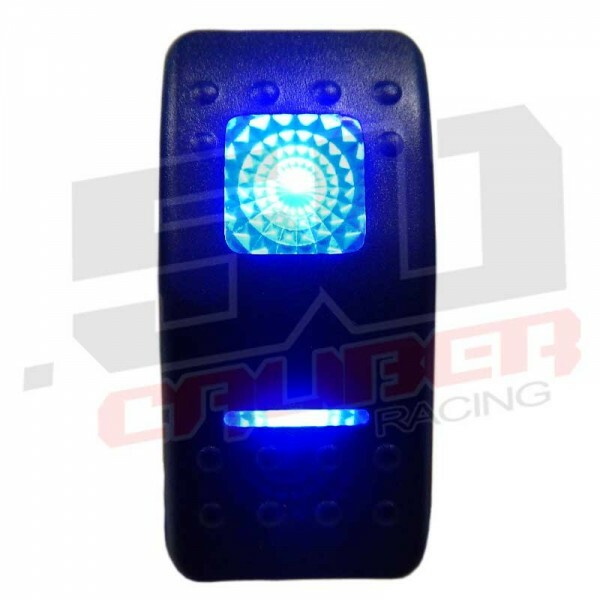 On/Off/On Blue - 50 Caliber Racing On/Off Rocker Switch - This rocker switch is a 20 amp switch and can be used for 12 or 24 Volt applications. These are completely waterproof and can be used in UTV's, Boats, Cars, Trucks, Sand Rails, as well as any other vehicle. 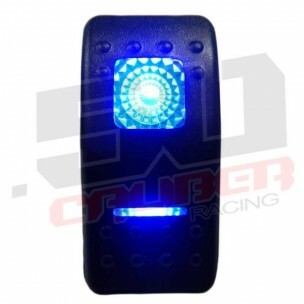 Our 50 Caliber Racing LED rocker switches are super bright and top quality. 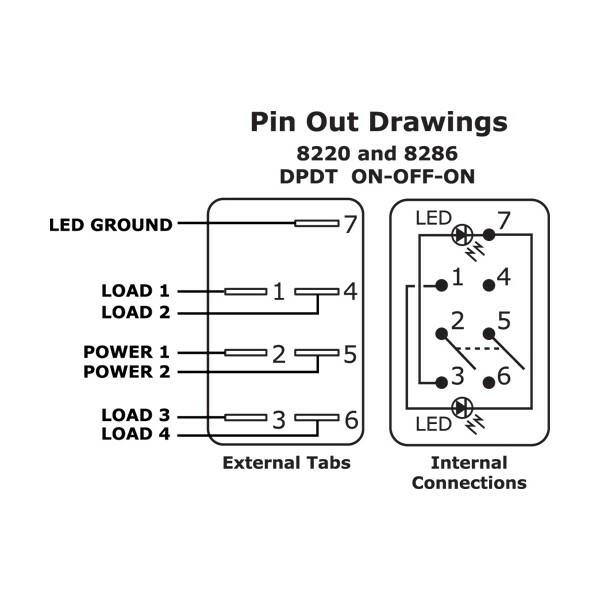 These rocker switches will withstand anything that you can throw at them. Weather it is sand, desert heat, dirt, mud, monsoon rains, blizzard snow or any of mother nature’s extreme fury. These 50 Caliber Racing rocker switches will get the job done with a smile on your face.